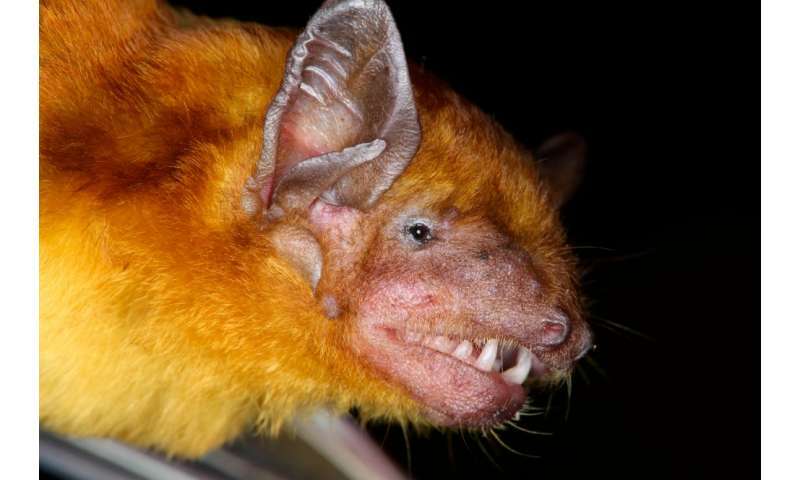 The bats of Scotophilus vary in size and other characteristics but, in general, "They're cute. 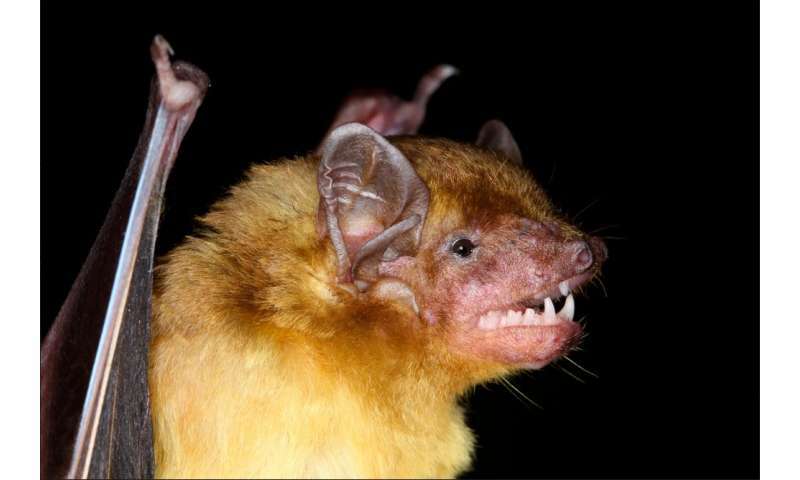 They look a lot like the bats you see in Chicago but they're this great yellow color," says Terry Demos, a Postdoctoral Fellow at Chicago's Field Museum and lead author of a recent paper in the journal Frontiers in Ecology and Evolution. These furry creatures can roost in the nooks and crannies of homes in Kenya. 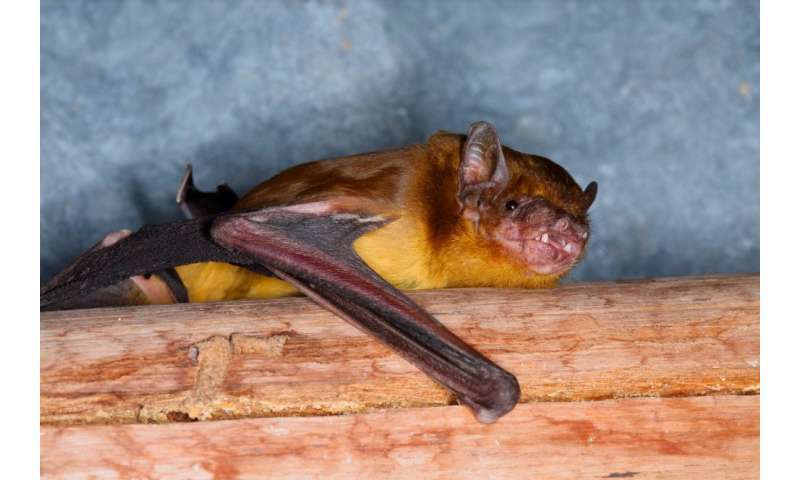 "These are bats that live with people—they don't call them house bats for nothing," adds Bruce Patterson, MacArthur Curator of Mammals at the Field Museum and co-author of the study. Bats usually don't fly too far to find a home either. Despite having wings, bats prefer to stay in a specific region, resulting in huge amounts of diversity throughout Africa. Demos notes that it is important to better understand these mysterious flying mammals to help conservation and local farming efforts. This study surveying Kenya paves the way for exploring other regions using the same methods. Science has brought us closer to understanding how bat species relate to one another, but Patterson says there is still more to discover—"No interesting biological questions are ever fully answered, and progress towards answering them invariably opens up a variety of others."